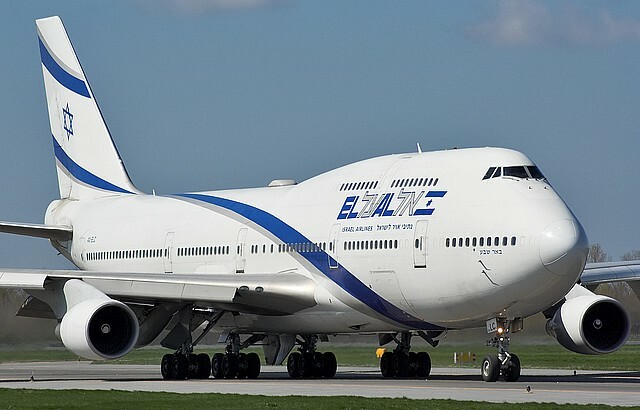 El Al Israel Airline’s low-cost UP service will be closed Monday after more than four years of operation, during which the company’s flights took off to Larnaca, Budapest, Kiev, Berlin and Prague. El Al has launched a new model for purchasing economy class tickets for all European destinations, allowing passengers to fly at a reasonable price, choose the flight package that suits their needs and pay accordingly. When will you people learn?